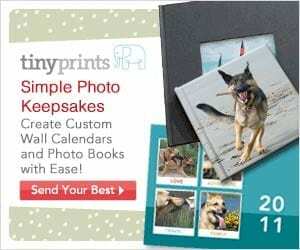 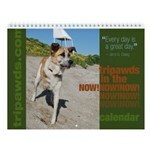 Save with Tiny Prints Coupon Code to create custom photo cards and gifts with your favorite pet pictures. 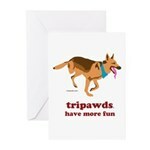 Create custom photo books, cards and gifts for Father’s Day featuring your three legged dog and save at mixbook.com with Mixbook coupon code promo. 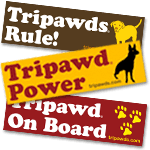 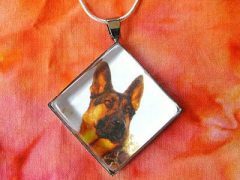 Save with Mothers Day coupon on hand-crafted three legged dog jewelry for pets and people in the Tripawds Etsy shop.